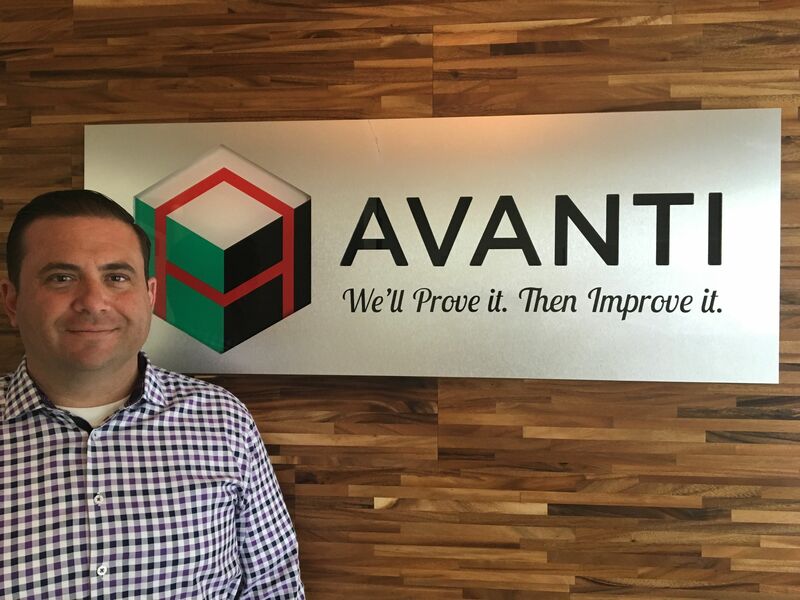 Chris Mazzilli joins Avanti as the new Director of Sales. About Avanti: Avanti is a kitchen equipment and restaurant solutions provider who specializes in chain development and fast casual dining. Since its start in 2003, Avanti has designed and installed kitchens for category-leaders such as Blaze Pizza, Noodles & Company, and Qdoba. Avanti operates throughout the US and Canada helping its customers achieve consistent, scalable growth.